Every week Revolution features amazing music, a fun stage game, and a challenging message that will inspire you to grow closer to God. Grab a friend and we'll see you there! 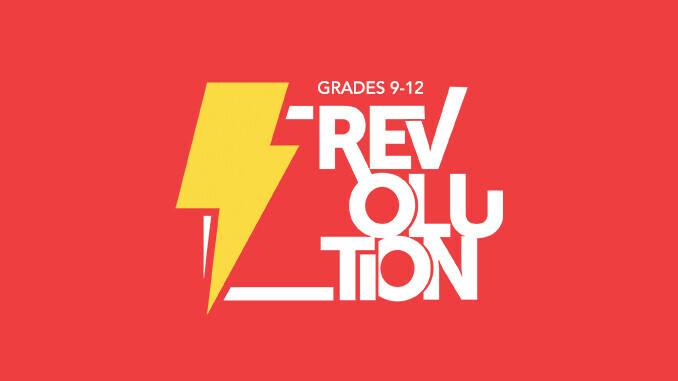 Revolution meets at the Wayzata High School on Sunday afternoons, with optional small groups starting at 4 pm and large group starting at 5 pm.